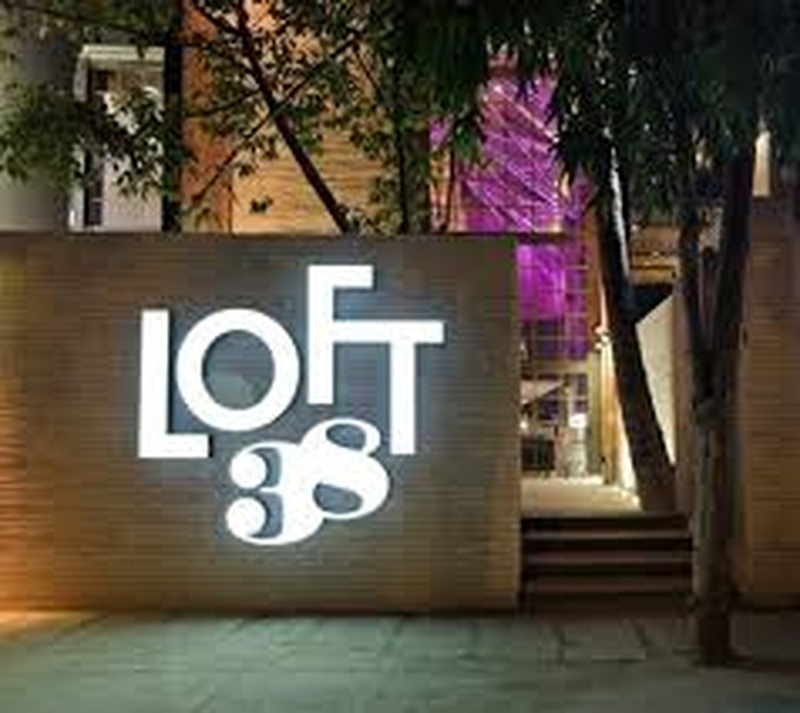 Loft38, Bangalore, is a gorgeous banquet hall situated in Indira nagar. 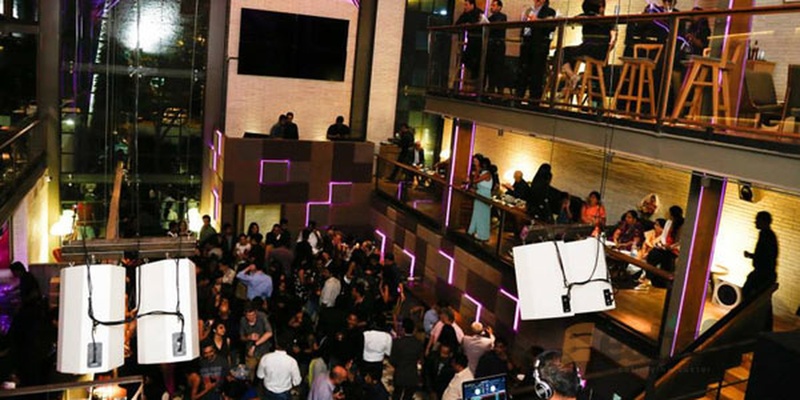 This beautiful wedding venue is an ideal place to organize an intimate wedding reception or a fun pre-wedding function like mehendi, haldi or sangeet. If you have a particular theme in your mind, related to your wedding and you wish to get a decorator, the venue permits you to get one. You can also hire their famous in-house team of wedding caterers for the big day. 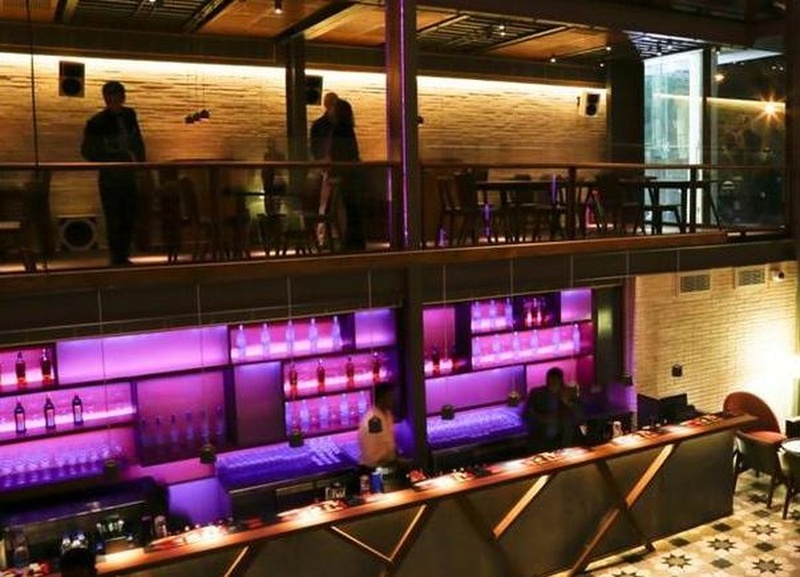 The Loft38 located in Indira Nagar, Bangalore has Cocktail Venues and Banquet Halls. 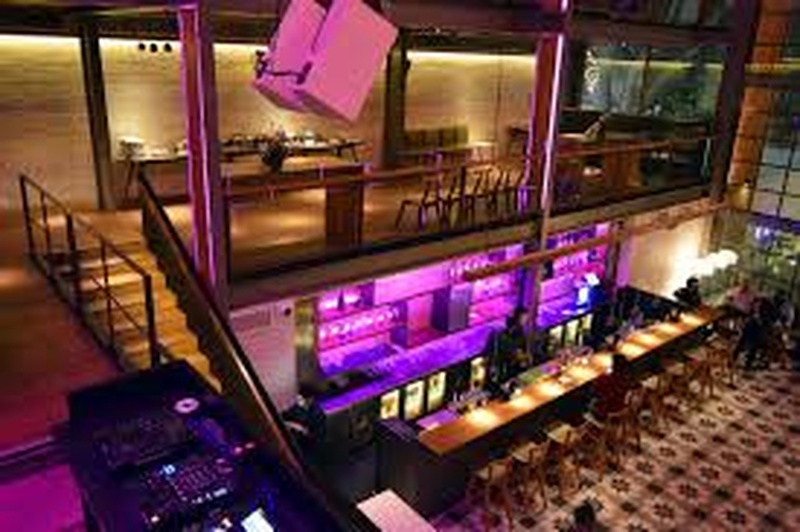 Loft can accommodate upto 100 guests in seating and 150 guests in floating. Vegetarian and Non Vegetarian food is served at this venue. Features of this wedding venues are : Food provided by the venue , Non-Veg allowed at the venue , Alcohol allowed at the venue , Music allowed late , Halls are air Conditioned , Ample parking , Baarat allowed , Fire crackers allowed , Packages starts at Rs 1340 per plate for vegetarian menu and at Rs 1700 for non veg menu.